Published by HSM Australia in 2009. 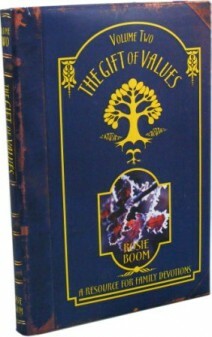 Printed Hardcover in blue leather-look with silver hot foil printing. 198 pages.